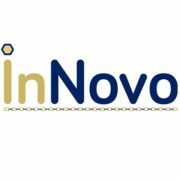 Orlando, Fla. (August 8, 2018) – InNovo Partners, an Orlando-based firm that specializes in providing engineering, technology and planning for transportation projects, has brought in Soraya Saflicki to serve as senior technology manager. Saflicki was instrumental in nationwide projects for government clients including the development of solutions for transportation organizations such as the Florida’s Turnpike, Central Florida Expressway Authority, SANDAG and the Port Authority of New York and New Jersey. Before joining the InNovo team, Saflicki has worked with Atkins, Disney and Dreamworks. At InNovo she will expand and lead the technology group to deliver multifaceted and innovative transportation solutions. “As we continue to grow, bringing in quality people, such as Soraya, is essential to serve our clients,” says Melissa Gross, president, InNovo Partners. 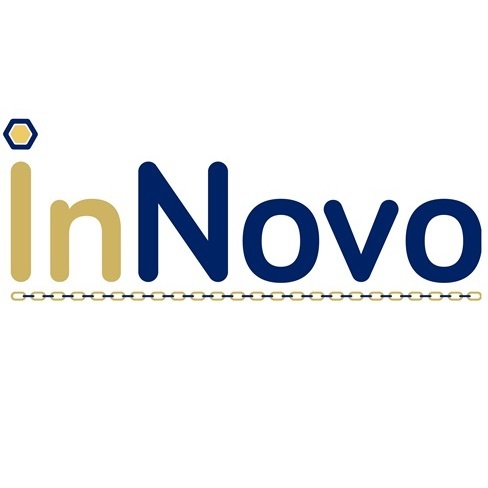 “We are excited about welcoming Soraya to InNovo and know that with her work ethic and experience in technologies, such as connected vehicles, she will help us provide differentiated and advanced solutions to our clients in this dynamic industry” says Claudia Paskauskas, CEO, InNovo Partners. A resident of Central Florida, Saflicki and her family enjoy all the outdoor activities the sunshine state has to offer like fishing, kayaking, and camping. Saflicki is an avid reader and loves to cook for her family and friends.